2 Selectable A/B Frequency, you can fly 2 helicopters at the same time. 3.5 Channel, Can fly to Forward/Backward, Left/Right, Up/Down. Upgrade Gyro system for better & easy control. With LED Flash Light, can fly in daytime or night time, indoor or outdoor. 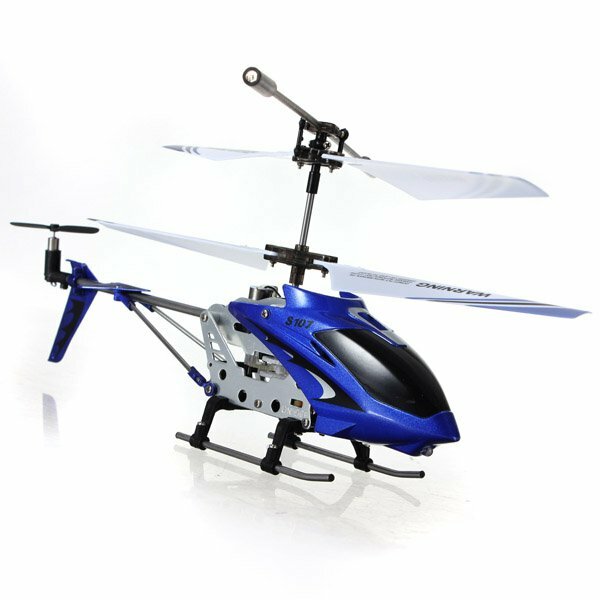 Helicopter can be charged by transmitter or USB cable, very convenient.